And I know what you mean about looking at the sewing machine and promising to use it more…My poor sewing machine hardly ever gets used. 3, 4, 5, 7, 8, 9, 10 all sound alot like me too!!!! on November 15, 2010 at 8:17 pm | Reply Rachel D.
Tout d’abord un grand merci pour cette récompense qui m’honore. Nous avons beaucoup de points commun mais celui qui m’a beaucoup fait rire : n° 7 !!! Thank you Angie, I do appreciate! This is going to be challenging! Always enjoy to visit you and your colourful blog! Thank you, Sucrette! That is very sweet of you. Congratulations Angie! 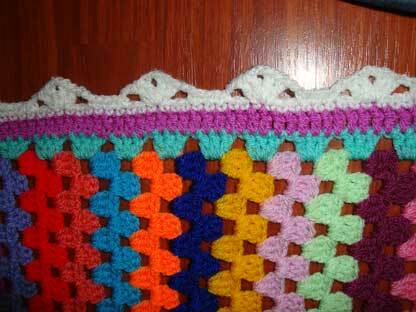 Well deserved – your blog is beautiful as is your crochet. Thank you very much,Angie! I really appreciate it! 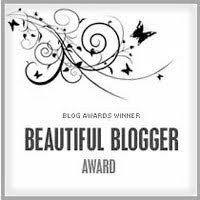 It’s such an honour and I’m happy to make a new blogfriend with the same passion. Your work is beautiful and I’m always inspired by them. Thanks again! Le 5 c’est tout comme moi :-). internet et 6 ans. Le crochet, la laine.. j’ai le même problème, j’ai en plus les tissus..
Congratulations. Loved reading your fun facts!